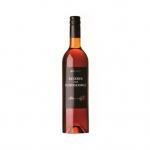 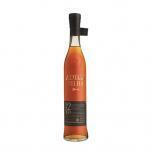 The brandy, Aliança XO 40 Year old Brandy 50cl (£97.99), is produced by Aliança Vinhos de Portugal with origins in Portugal with an alcohol content of 40%. 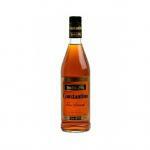 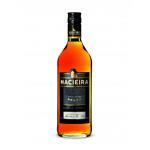 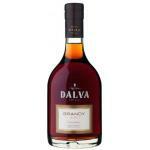 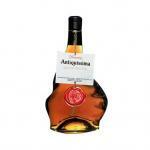 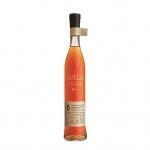 At Uvinum, users evaluate the Aliança XO 40 Year old Brandy 50cl with an average score of 4 points out of 5. 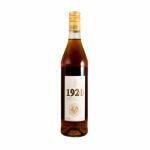 18,5 pts Revista de Vinhos - Amber colour. 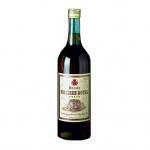 Note of nuts and elegant tannins. 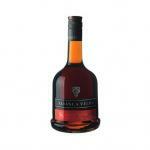 Rich, fruity and velvety taste. 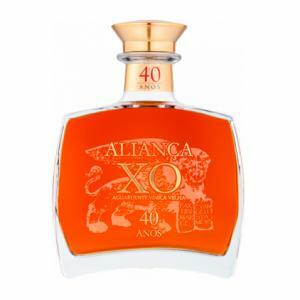 If you want to buy Aliança XO 40 Year old Brandy 50cl, at Uvinum you will find the best prices for Brandies Aliança Vinhos de Portugal. 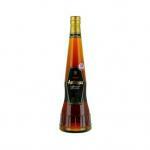 Buy it at Uvinum, comfortable and 100% secure. 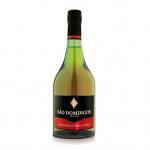 We have more than 59.000 products for sale and we are the leaders in sales of wine, beer, and spirits in Europe with a community of more than 38.000 customers who enjoy Uvinum.